Most businesses readily purchase insurance coverage to protect themselves against catastrophic events such as fire, tornado, hurricane, flooding, etc. But, the risk of a data breach of your digital network can be just as big as any of these. 73 percent of small and midsize companies have experienced a cyber attack, according to a 2010 survey by Symantec Corp. of 2,100 businesses worldwide. According to Chubb Insurance, only 33 percent of private companies have any cyber liability coverage. Almost every company has some kind of network, database or online presence. Even if you have firewalls and encryption you are still susceptible to a breach of your network. In addition, if you have a website, you are subject to copyright and intellectual property laws. Many companies are just now beginning to realize this with increased outsourcing, social networking, regulation of data and reputational risk. For example, a rogue employee posts something slanderous on a social network, a customer’s personal or financial data is targeted by hackers, or a laptop is lost that contains sensitive information. On average, the cost of lost data from a single laptop is $49,246, which far exceeds the cost of the hardware. Every state except Alabama, Kentucky, New Mexico and South Dakota, has their own cyber-liability statutes. This, along with federal regulations regarding notifying clients about a data breach, can cause expenses from a cyber attack to skyrocket – not to mention the loss of business and customer confidence, and the damage to the company’s reputation. If you are not prepared to deal with a multi-hundred thousand dollar loss due to lost data or purposeful attack, there are now insurance policies available that will specifically cover cyber liability. 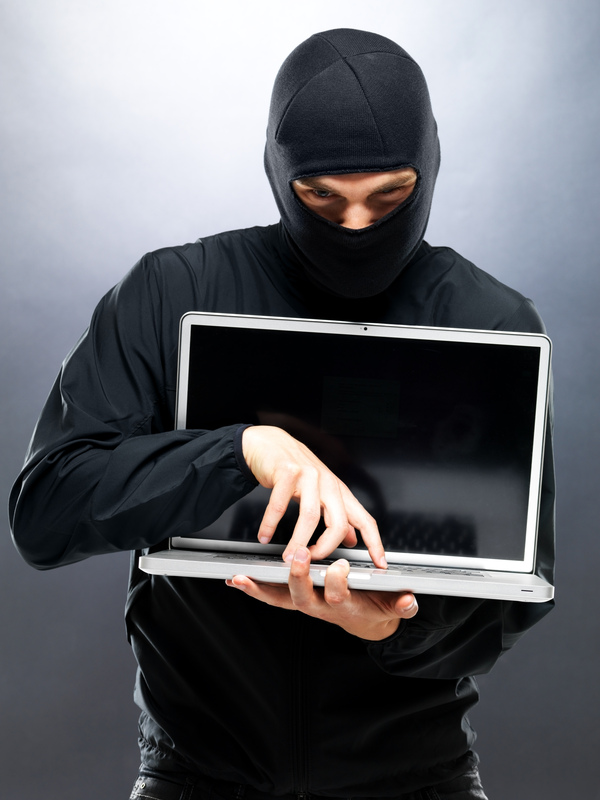 It is predicted that cyber liability insurance will soon become the norm for all businesses. A typical $100,000 policy can be as low as $1,000 annually. This seems very inexpensive considering all that can happen to the sensitive data for which companies are now responsible.